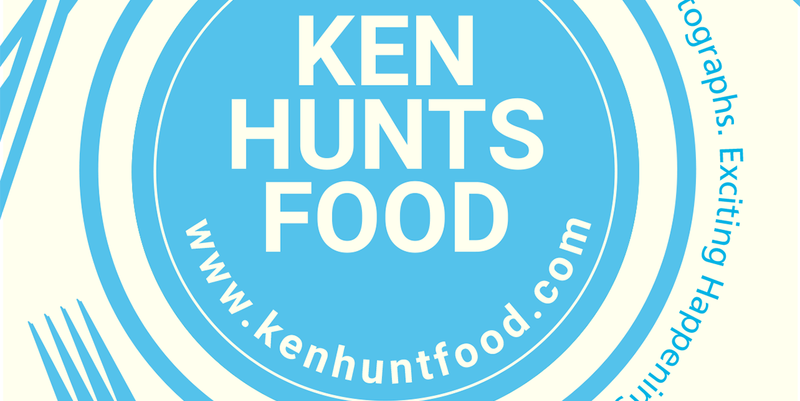 Ken Hunts Food: Tasty Kitchen (张记味道) @ Tanjung Bungah, Penang. Tasty Kitchen (张记味道) @ Tanjung Bungah, Penang. For an inexpensive Chinese Sze Chuan dining experience, make your way to Tasty Kitchen (张记味道)... a newly opened but rather quiet, unpretentious eatery that specializes in offering authentic Chinese Sze Chuan-influenced delicacies. The restaurant at Jalan Tanjung Bungah (a stone's throw distance away from Tanjung Bungah market) has a huge seating space; with its simple and homey decor, the place is suitable for casual meals or family eat-outs. The menu is extensive... featuring some uncommon China-Chinese dishes as well as some familiar local stir-fry dishes. Diners have the option to choose between rice dishes or noodles... or even a warm, filling Chinese Bun. 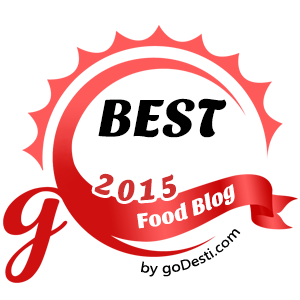 A good place to try something different without putting a dent on the wallet. One of the notable dishes at Tasty Kitchen would be the Chinese Bun- 肉夹馍... with a halved, dense Bun sandwiching shredded meat filling, pickled Chilies and a touch of savory-sweet sauce. The texture was somewhat similar to Kebab... pretty dense and can be quite filling. The Seafood Dumplings were alright... the filling was appropriately done though the dumpling skin can be thinner. Chinese Pickles and Fish Balls Soup was a dish meant for the more adventurous. Probably more of an exquisite flavor, the salty-sour combination might not be too appealing for anyone. The signature Chong Qing-styled Spicy Noodles was alright... the texture was bouncy but the flavor did not shine. It was not as spicy as we would have hoped. Less-impressive was the Sze Chuan-styled Spicy Chicken... we did not like the sweet touch (probably Peanut Butter), the overall combo did not really hit us. Address: 598-G-02, Jalan Tanjung Bungah, 11200, Tanjung Bungah, Penang.